Mom Blog From Home - About Me - Why I started my blog..
Hi, I’m Vanessa with Mom Blog From Home. 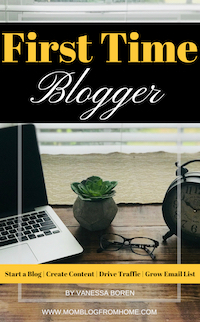 I love helping and connecting mom bloggers! I am from a small town in Kansas where I lived for almost 30 years before I moved to Coastal Georgia! Talk about change! But it has been amazing and I love it here. I have always wanted to start a blog but I never knew what to blog about. I decided to start a blog and help other moms along the journey! As I learn and grow my blog I share how I did it with others. As I come across amazing resources that have helped me I share them with my readers! I also love to feature other mom bloggers too! Everyone likes a challenge and when we put our minds to something it is amazing what we can accomplish! 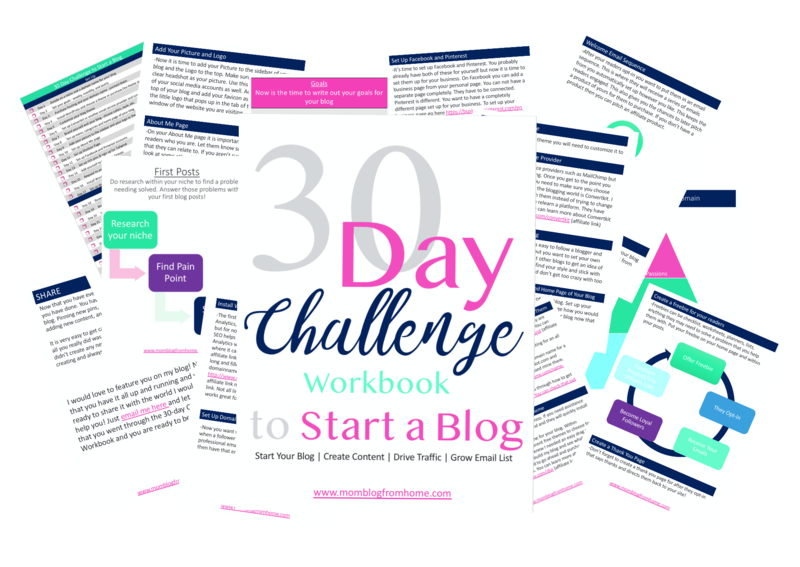 Sign up for this 30-day challenge and get your blog up and traffic coming in right away! I love featuring other mom bloggers on my blog! It is so great to meet and collaborate with other bloggers. To hear their stories and see how they help their readers is so inspiring! I want to help connect mom bloggers and feature their blogs right here on Mom Blog From Home! Let’s Connect! How can I help you?